Sadler’s Wells Diary is open! You can book us here at the Sadler’s Wells Theatre. What is your requirement?? 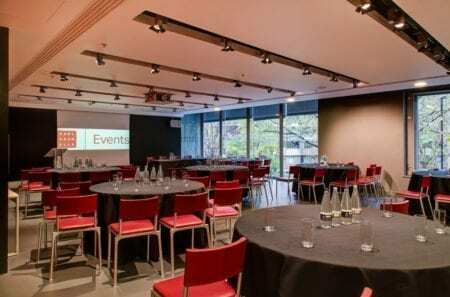 Networking, Meeting, Conference or Awards Ceremony, we are able to offer you a Boardroom for 12, Reception space for 50, Theatre style for 170 or an awards ceremony for 1000. Looking for a filming location? We can do that too!! Rehearsal space or read through? When do we start!! No enquiry is too random, we will respond to them all!! We offer you a “One Stop Shop” for all of your Conference and Event needs. A dedicated Event Manager who will look after your enquiry from the first call (or email) right through to being with you on the day of your event. 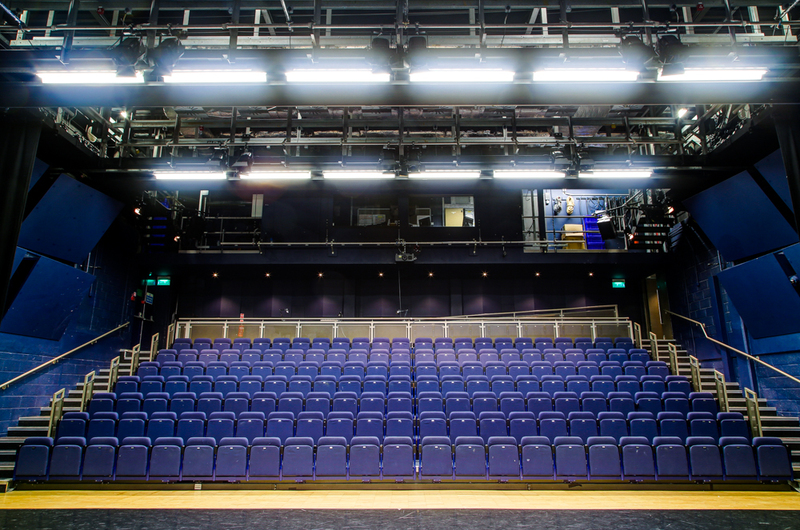 We also offer you our in house technicians for the Lilian Baylis Studio and the Main Sadler’s Wells Theatre. They will provide you with an experienced team to stage manage your performance and lighting. Finally, our Food and Beverage team, including our in house Chefs are able to provide fresh and seasonal menus for all of your guests. An executive buffet lunch, canape reception, a selection of bowl food or a full seated Gala Dinner, we will be able to pull out all of the stops for you!! In addition, our Fox Garden Court Café is open for cappuccinos and croissants, breakfast tea and bacon butty or delicious lunches with a different daily menu, sandwiches and toasties available. Whatever your requirements are we can give you an option! !